IT’S TIME TO GET JOLLY WITH A JAMAICAN FAVE….SORREL!! 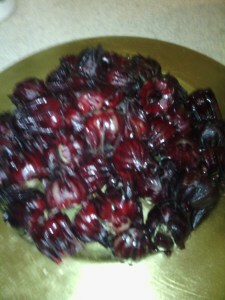 Sorrel is the flower from the hibiscus plant. It’s deep red in color which makes it just ideal for the yuletide season. Another name for it is Roselle. It takes approximately six months to mature. And is in full bloom during the Christmas period. 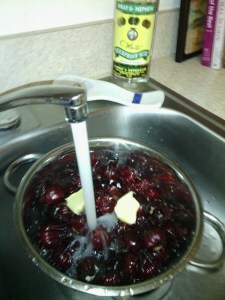 In Jamaica, sorrel drink is a traditional beverage that is very popular at Christmastime. There are two types, the dried and the fresh. The dried version is available all year round. With a quick rinse under tap water, these buds are ready to be immersed in boiling water.